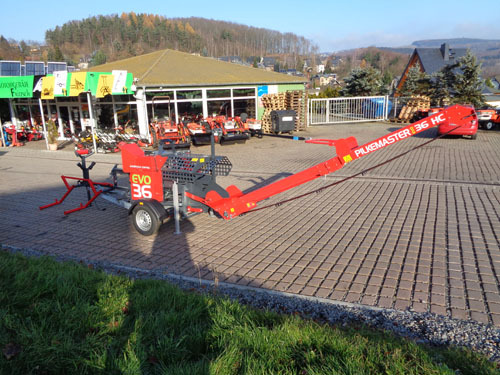 15.500,00 EUR 19 % VAT incl. 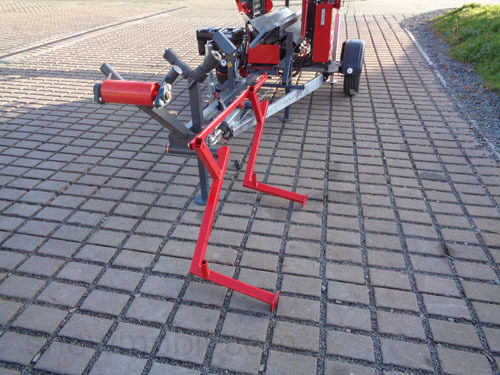 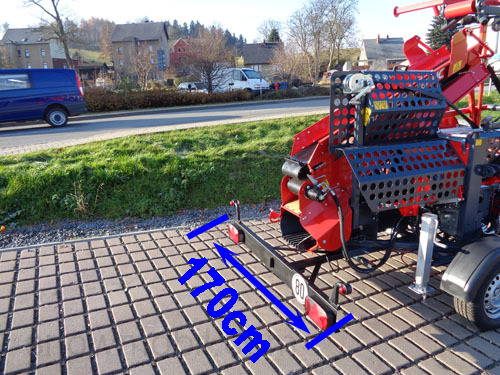 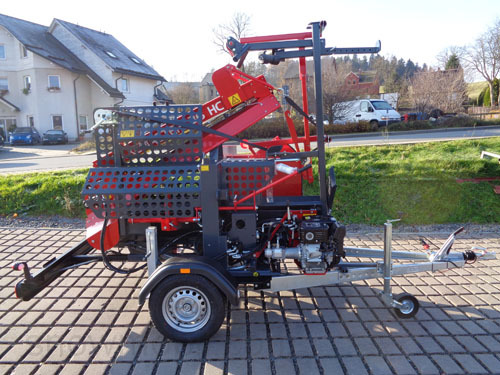 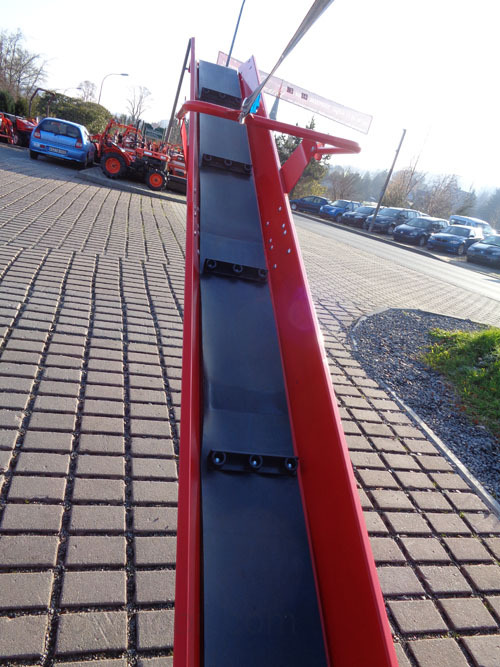 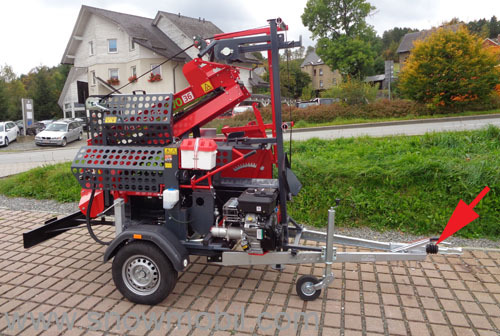 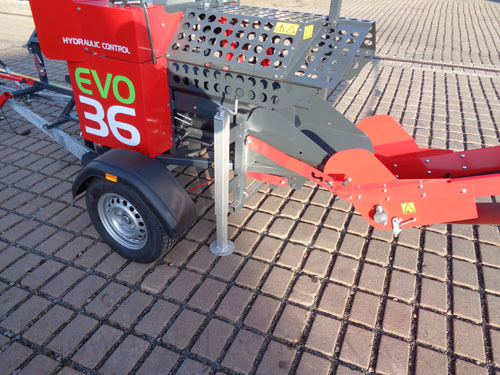 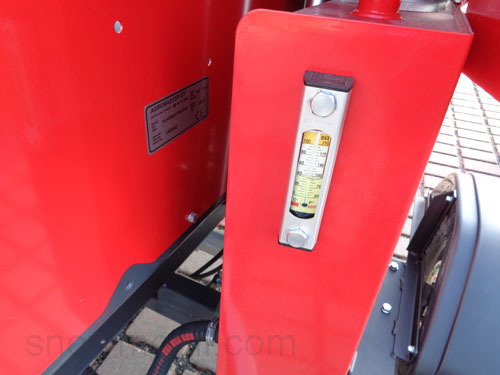 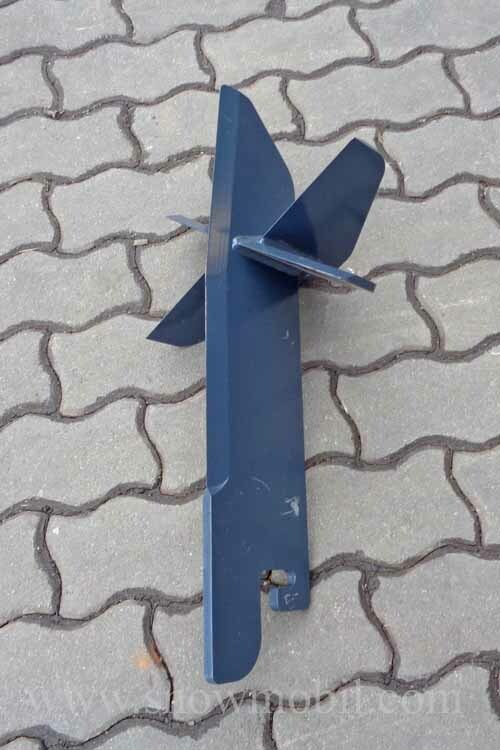 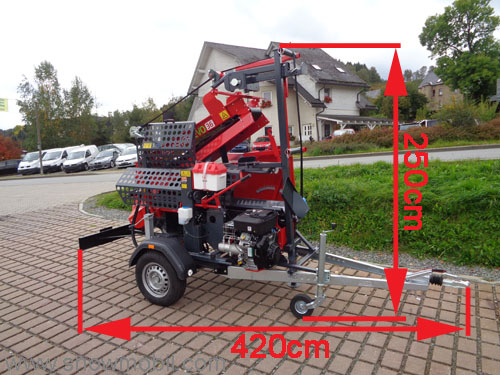 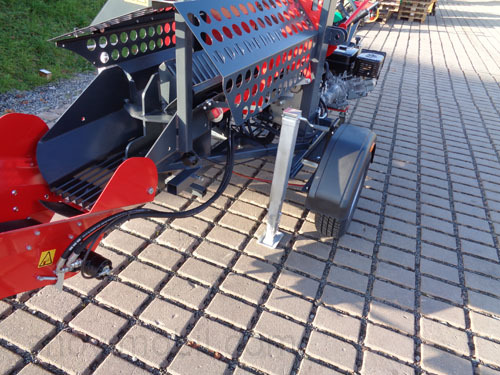 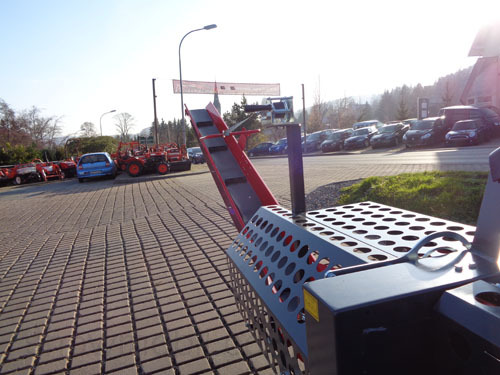 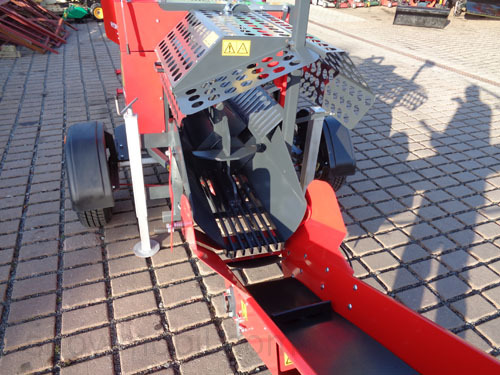 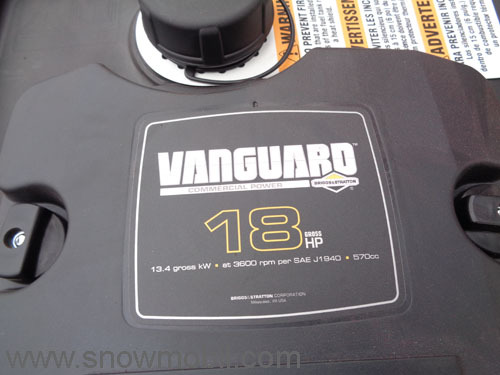 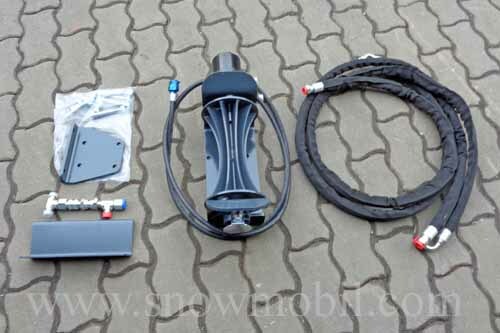 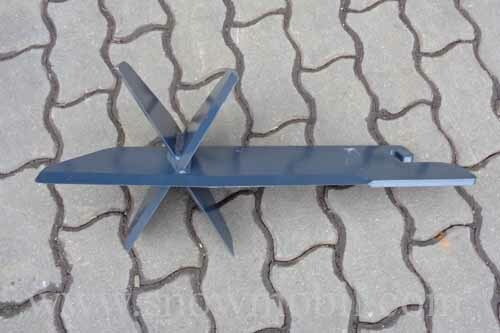 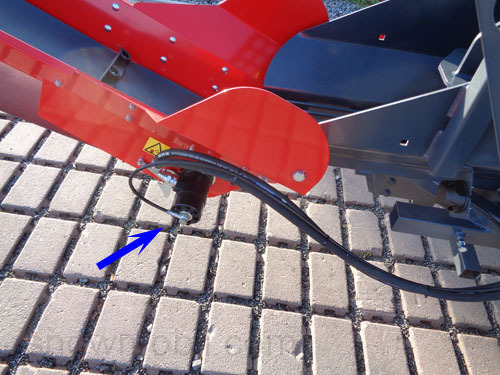 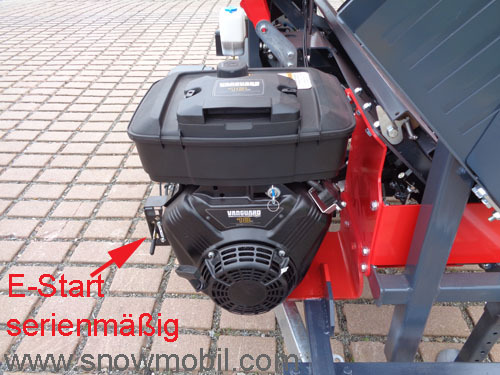 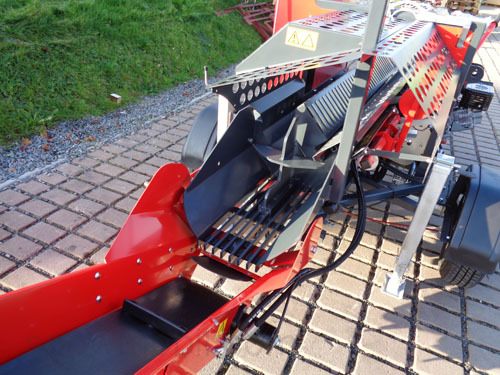 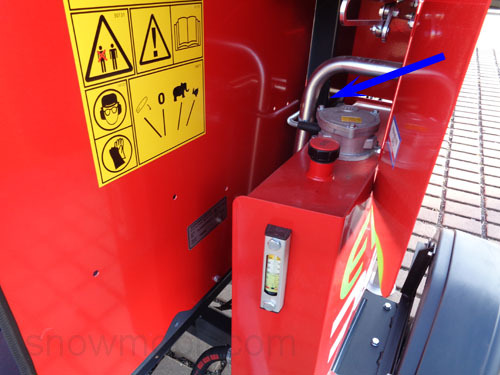 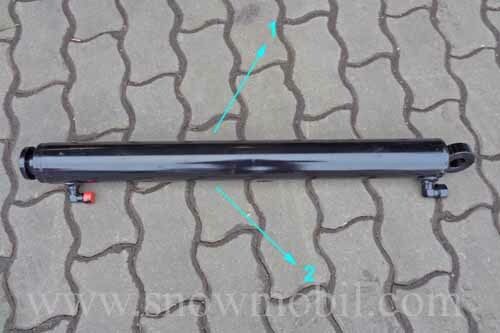 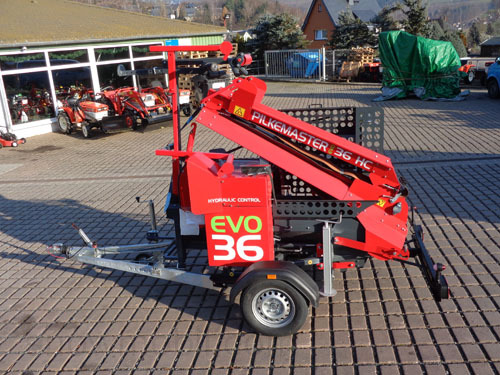 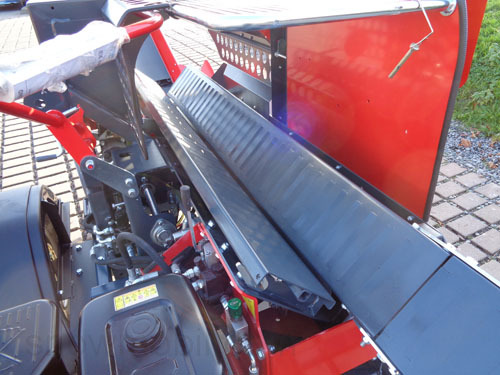 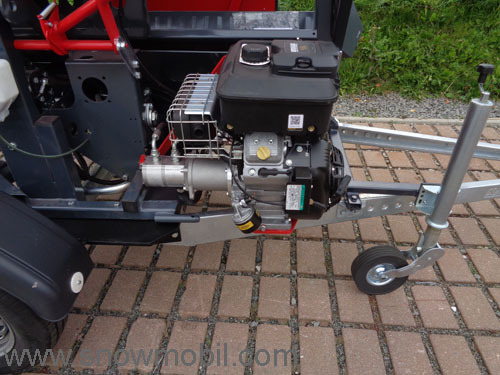 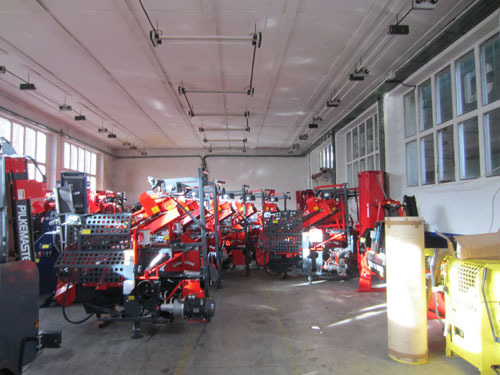 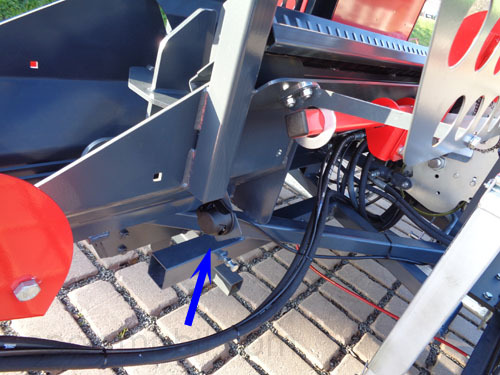 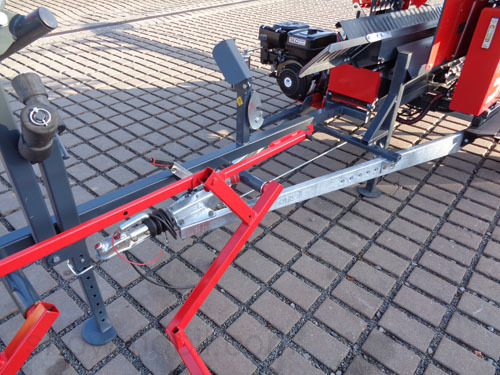 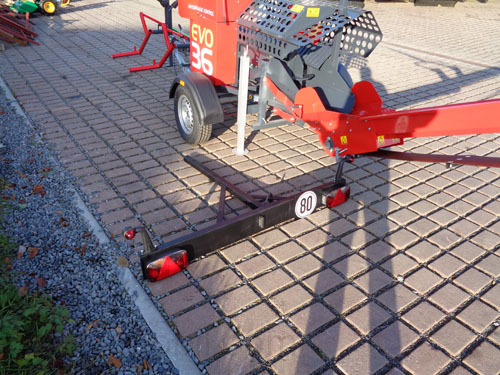 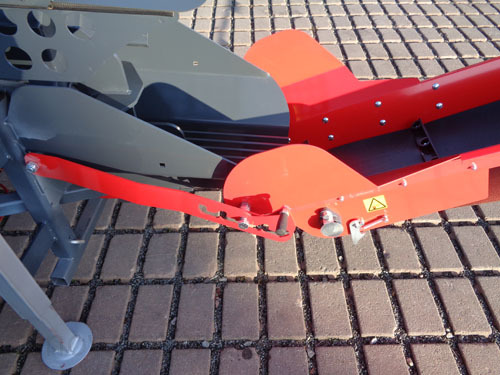 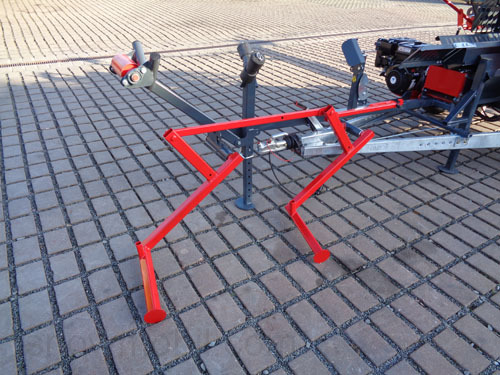 The HC version has a hydraulic drive of the chain saw and a hydraulic adjustment of the splitting wedge !!! 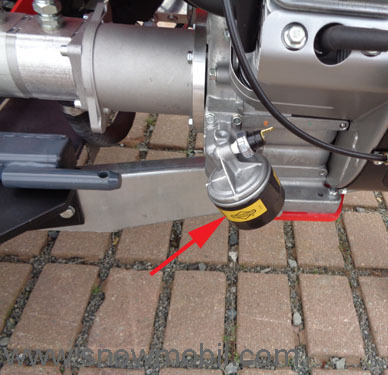 The cutting speed can be adjusted continuously via a valve.